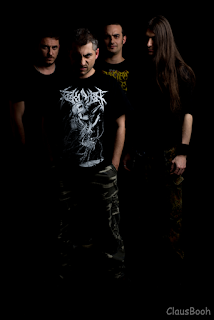 Italy-based thrash-death metal group Last Rites released the video for the single "Ancient Spirit". 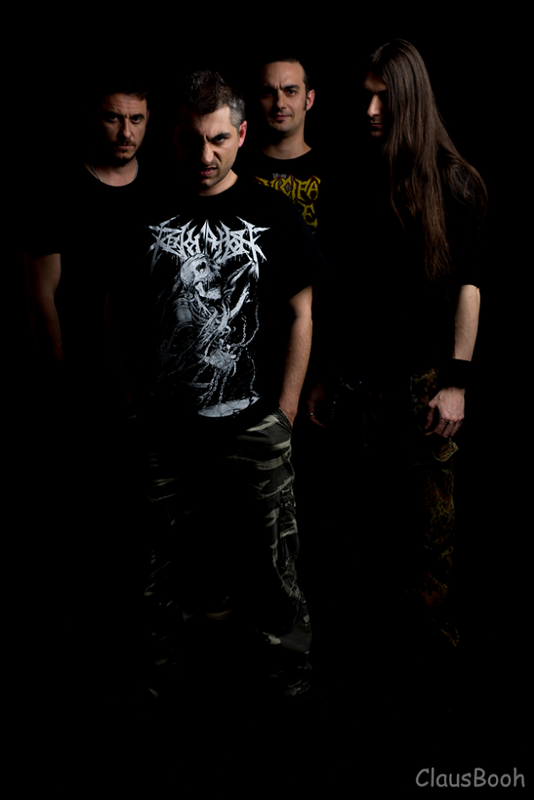 The song is taken from the upcoming album "Nemesis" scheduled to be released on August, 10th in digital format. Check out the video HERE.